PCB for the Turing Machine Voltages expander, lead-free finish with black soldermask. Fits behind the Turing Machine hybrid panel alongside the new Turing Machine and Pulses v2 expander. 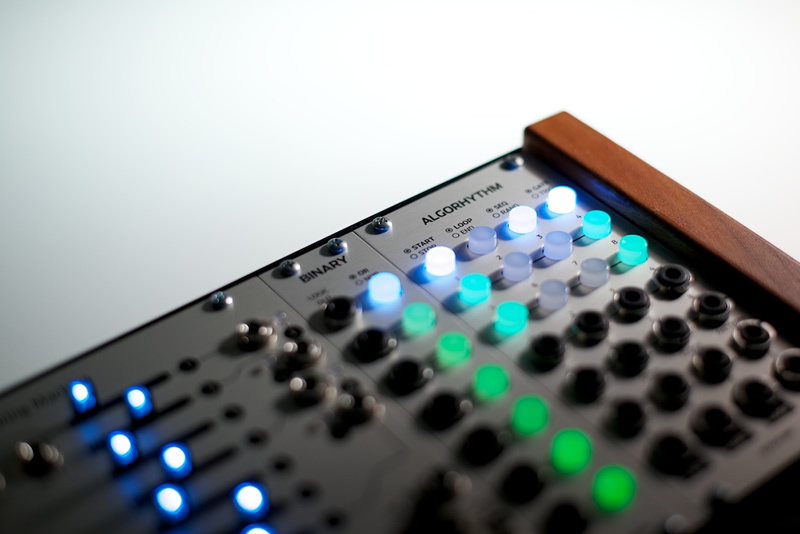 Thanks to Tom Whitwell of Music Thing Modular for making this project available under an open source license. See Github for source files. Mouser BOM available here.